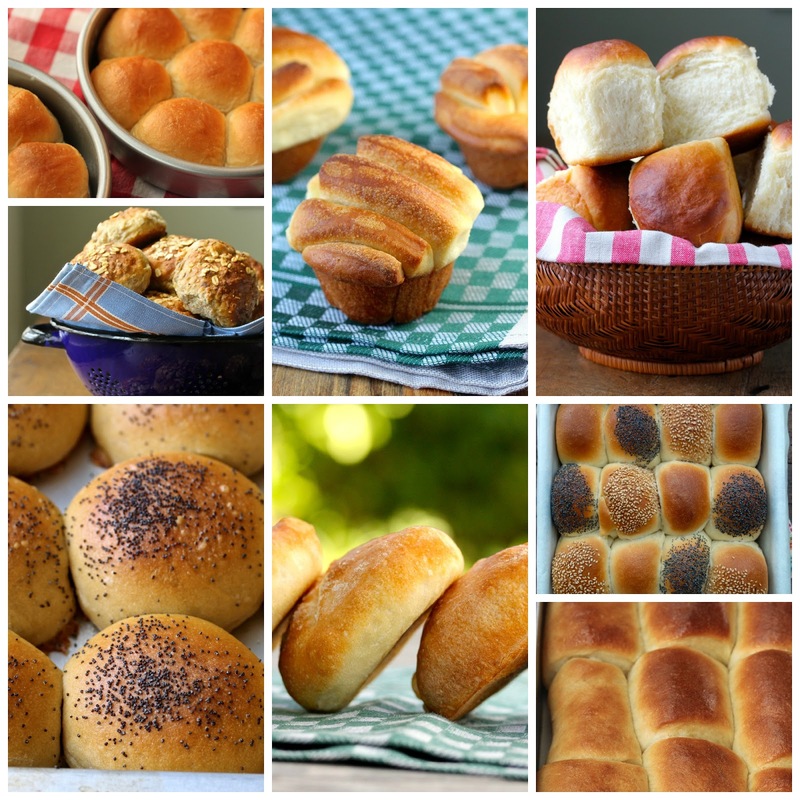 My Top Ten Favorite Dinner Rolls - So Far - I'm on a Roll! 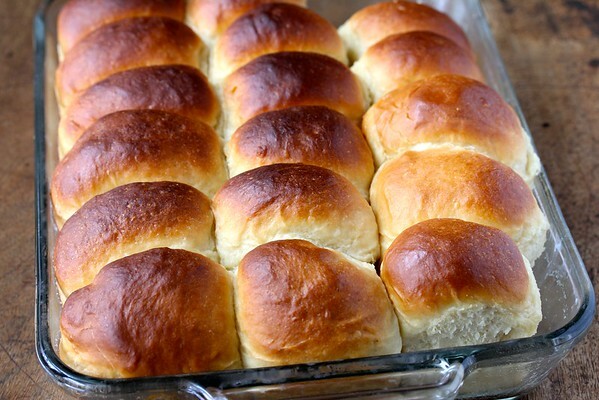 I love home made dinner rolls. They're perfect for holiday dinners, and they are great for making sandwiches out of leftovers. These are great straight out of the oven, and leftovers are easily revived with a 20 second turn in the microwave. These pull-apart buttery dinner rolls are so soft. They are so easy to make, and will make you look like a dinner superstar. 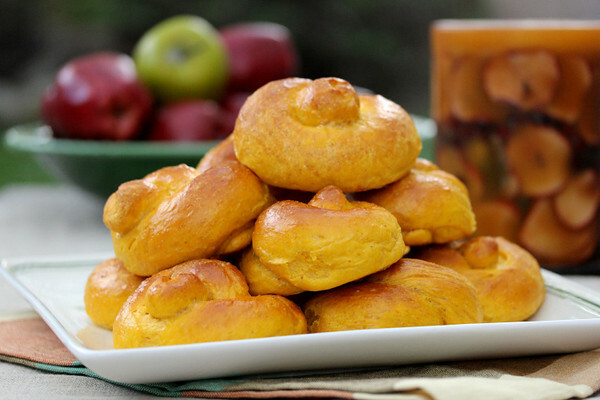 Speaking of buttery, these butterflake rolls are also super soft, and the dough can be made up to four days in advance. How convenient is that? 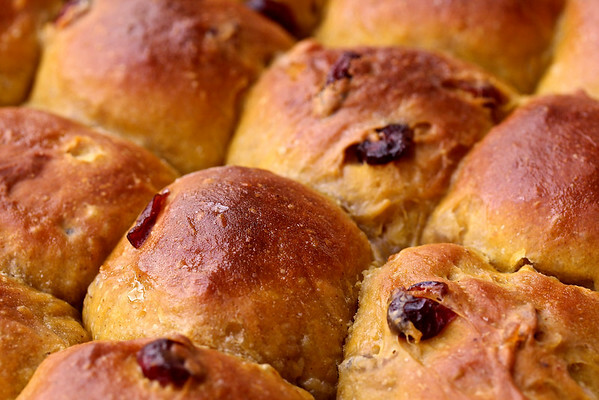 These Hawaiian style rolls have a hint of sweetness to them, and are reminiscent of sweet Portuguese bread. 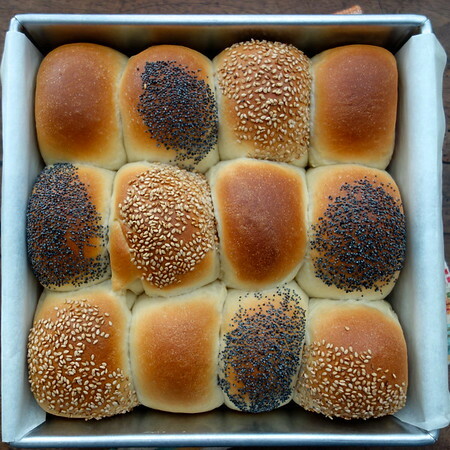 Have you tried making bread using the Tangzhong method? It's also called Hokkaido milk bread, and produces one of the softest breads ever. I made these Checkerboard Rolls using the method. 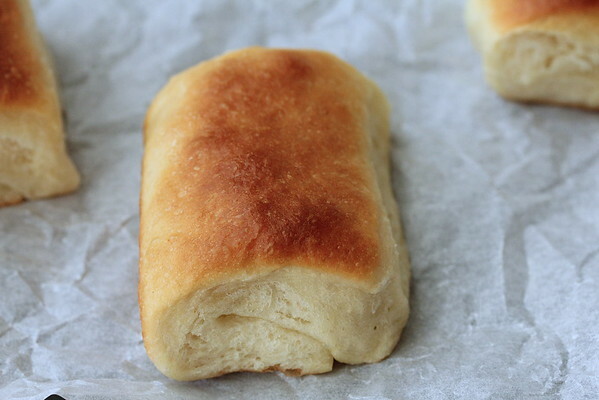 I recently tried making Parker House rolls. They are on my short list for Thanksgiving and Christmas dinner. they are amazing. 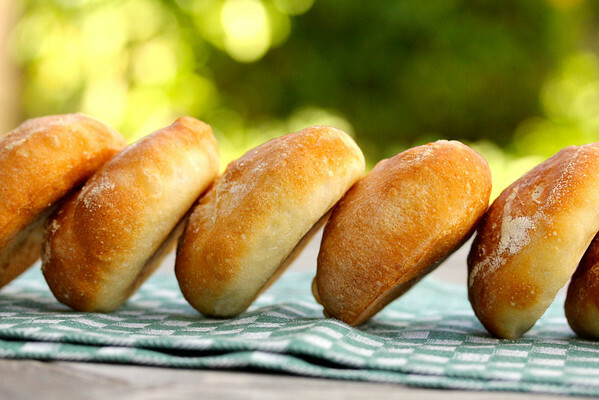 If you'd like a more crusty roll, these spaccatini, or little Italian cleft rolls are perfect. They also make great sandwiches the next day. These Make-Ahead White Whole Wheat rolls are perfect for planning in advance.. plus, these rolls contain healthy whole grains. 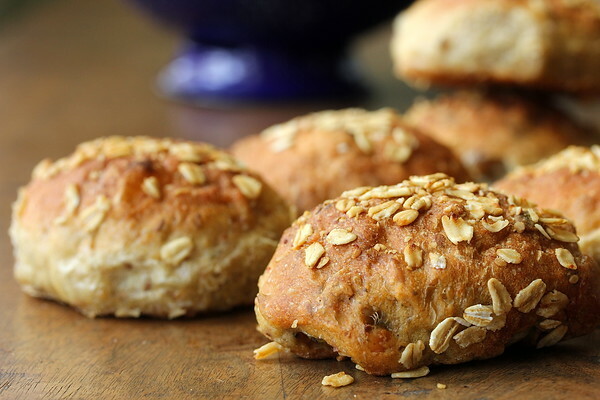 And if you really want to serve healthy rolls, these Muesli Rolls are wonderful! and these wonderful pumpkin dinner rolls. You can't taste the pumpkin, but it keeps the rolls super soft. 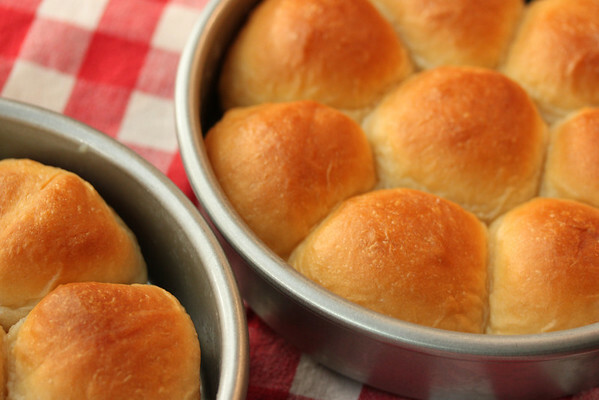 Make your own dinner rolls! You will be the rock star at your family's holiday party. What a great post, Karen! 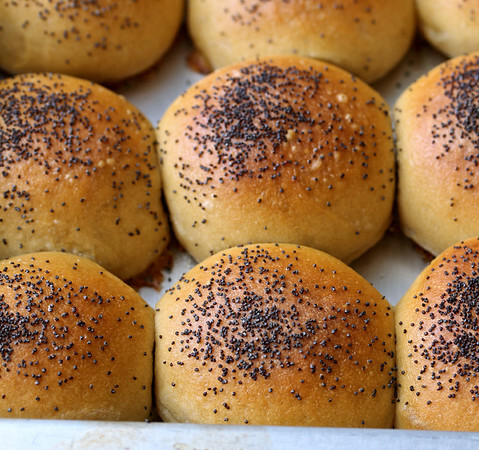 I also love homemade rolls as you know... and find that for special dinners they bring so much to the whole event! Of course, buying a nice loaf of bread can be nice, but when your guests realized you went through the extra mile... and baked some rolls, one for each guest, two maybe... that's special indeed! Thank you Sally! I've been known to buy bread for big meals, since I only have one oven, but this year I actually made my own rolls and they were a big hit.